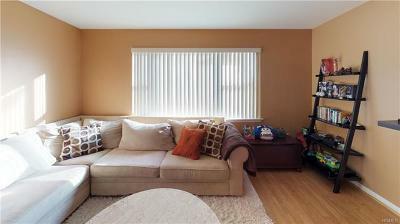 Welcome to Knolls East at the Hamlets! 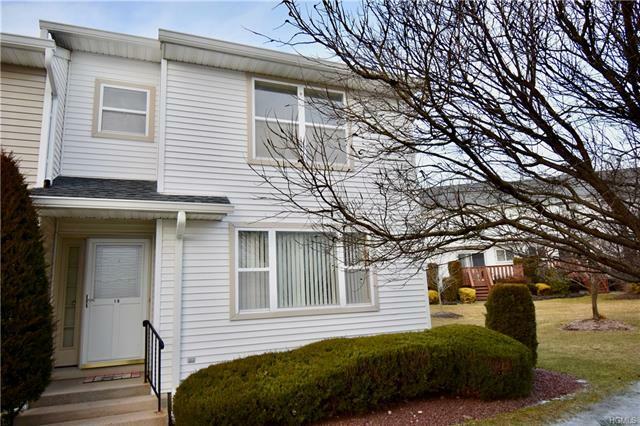 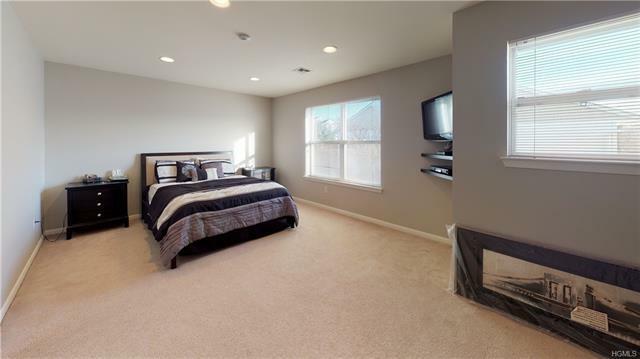 This beautiful END UNIT 3 bedroom 2.5 bathroom with a finished basement is waiting for its new owners! 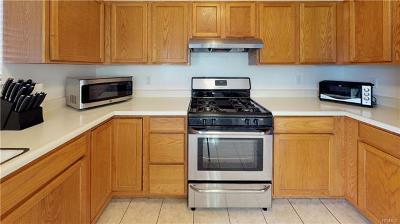 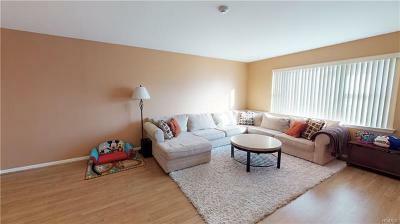 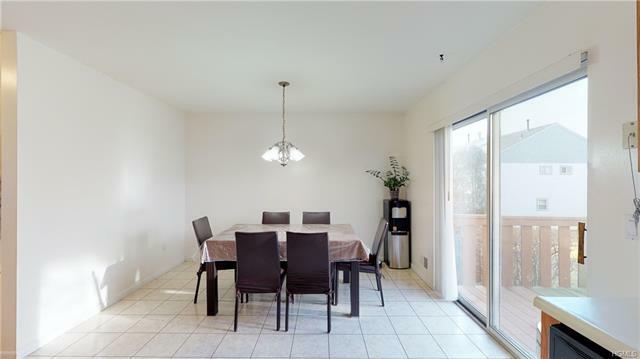 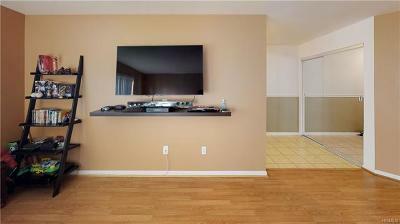 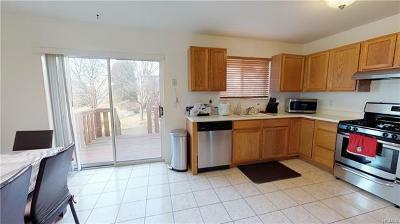 Unit features a spacious living area with a dining alcove and an eat in kitchen with stainless steel appliances. 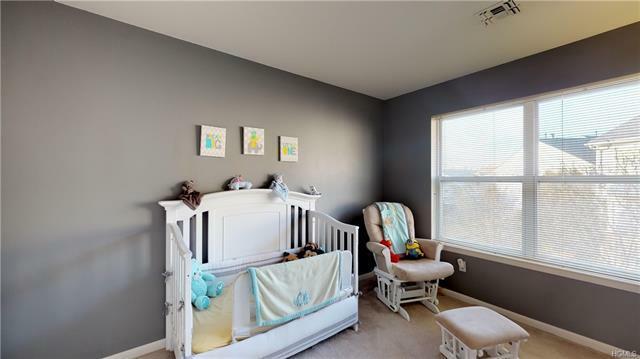 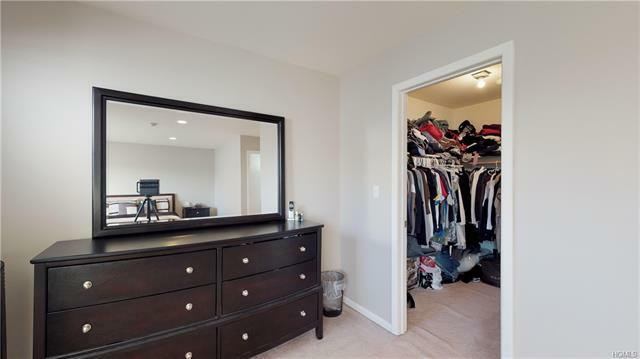 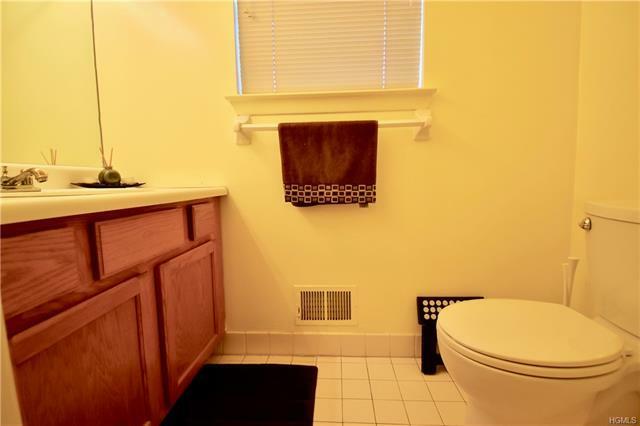 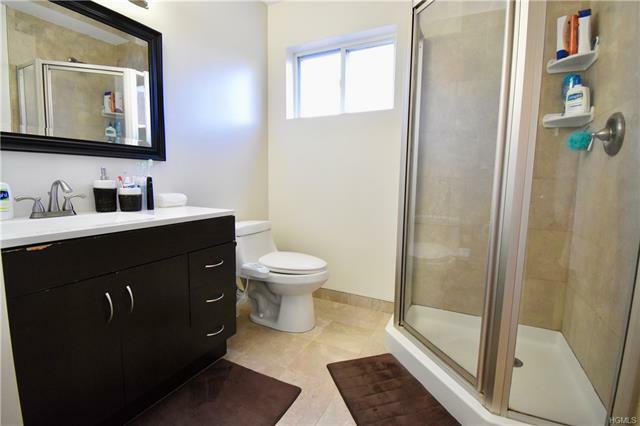 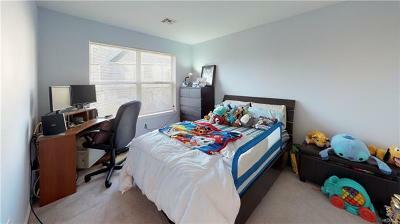 Three bedrooms upstairs including a huge master bedroom with a updated master bath and walk in closet! 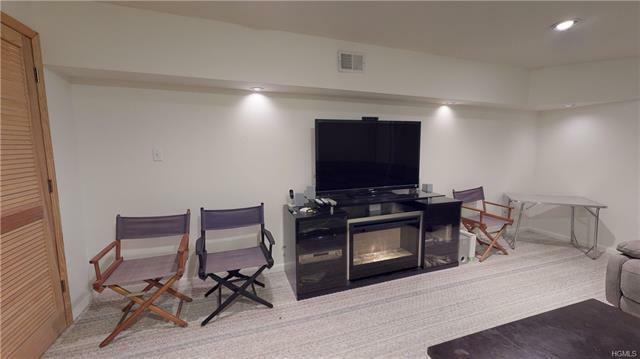 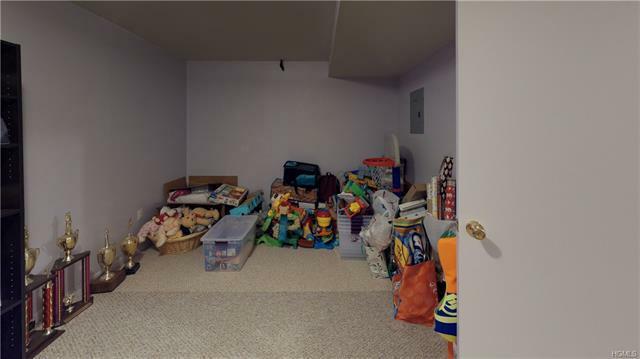 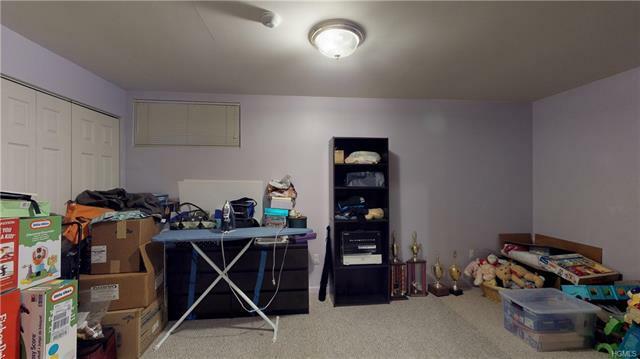 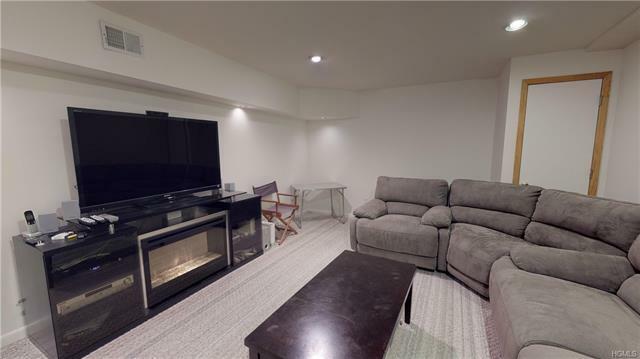 Fully finished basement with a den/office area and separate living or play area. 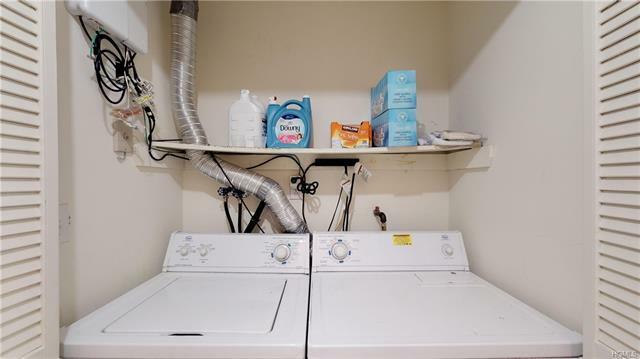 Washer/dryer in unit and features central air. 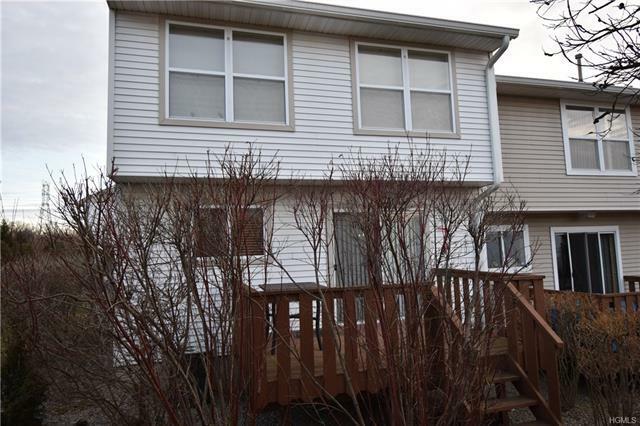 Unit has a private deck and comes with two assigned parking spots plus plenty of visitor parking! 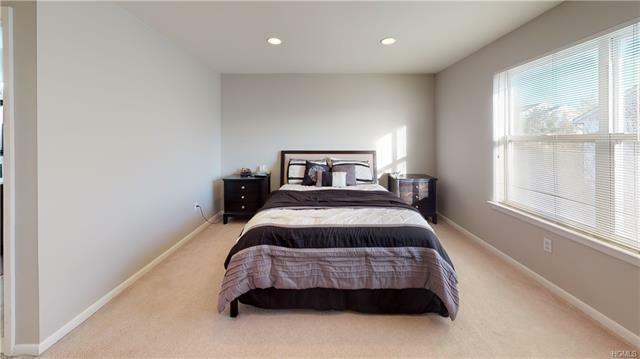 Your low HOA fees include a community pool, playground, basketball court and tennis courts! 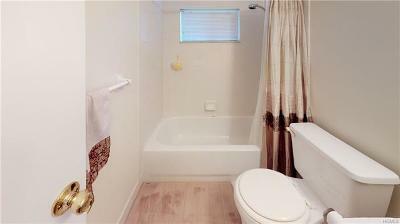 Close to shopping and mass transportation. Make an appointment today, this unit will not last!